How much of our daily lives are we on auto pilot? When you next get to a destination question how much of journey do you remember? Are we sleep walking through life? These were some of the questions prompted at the Google developed ‘Search inside Yourself’ program ran for the first time in Australia last week. I felt this was a significant moment for corporate Australia with 350 people in attendance, a combination of corporates, consultants/coaches and others interested in personal development. Below is a blog 1 of 2 sharing a fantastic experience brought to our shores by Jono Fisher and the wonderful Wake up Project team. What? A two day face to face mindfulness based emotional intelligence program developed by Chade-Meng Tan one of Google’s earliest employees in collaboration with Daniel Goleman who popularised emotional intelligence. It is the most popular course at Google with each newly released program filling up in 60/70 seconds! The definition of mindfulness we worked with was by Jon Kabat Zinn, the awareness that arises from paying attention on purpose, in the present moment, non-judgementally. Why? It’s a VUCA world – volatile, uncertain, complex, ambiguous and ‘the world is becoming turbulent faster than organisations are becoming resilient.’ Gary Hamel. There is a growing research base which shows mindfulness outcomes include performance, leadership and wellbeing. Big US organisations are embracing mindfulness and getting results including Google, Oracle, Twitter, Procter and Gamble, Apple and Yahoo. In Australia examples include Google, IBM and the AFL. Intuition would tell us too that people sitting in meditation for thousands of years would suggest it works – people wouldn’t do it otherwise! How? The two day program facilitated by Mark Coleman and Linda Curtis was very experiential and reflective including exercises exploring attention training, mindful listening and resilience. It was a great balance of mindfulness, emotional intelligence, leadership and science. At the heart of the program was Mindfulness Mediation, bringing attention to what’s present and then noticing when the mind wanders from breath (without judgement). 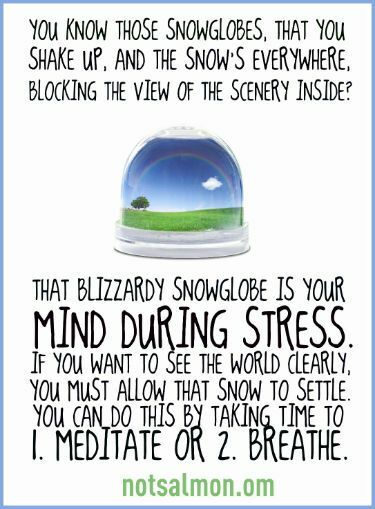 One of my favourite analogies shared was thinking of the mind as a snow globe with mindfulness a way to allow space for it to settle and get clear leading to calmness, clarity and happiness. Mindfulness and Sport – we can learn a lot from the sporting arena watching athletes being in the zone, present versus checked out. Mindful walking – we had a 15 minute silent, mindful walking practice and a participant shared it was the first time she had ever noticed a rain drop on her lips! Journaling – we spent time putting pen to paper to capture our thoughts. I am an avid note taker on my iPad and by the end of the conference I had reverted to pen and paper for its therapeutic properties. Mindfully eating – How many times are we on autopilot not being aware of what we’re eating or where it came from? We were challenged to have at least three mindful bites of a meal building up to one whole meal. Those who are calorie conscious we heard the more mindfully we eat the less we eat! Discipline Mindfulness takes practice and discipline – like training for an ironman you need to build the mindfulness muscle and commit to daily practice to see results. 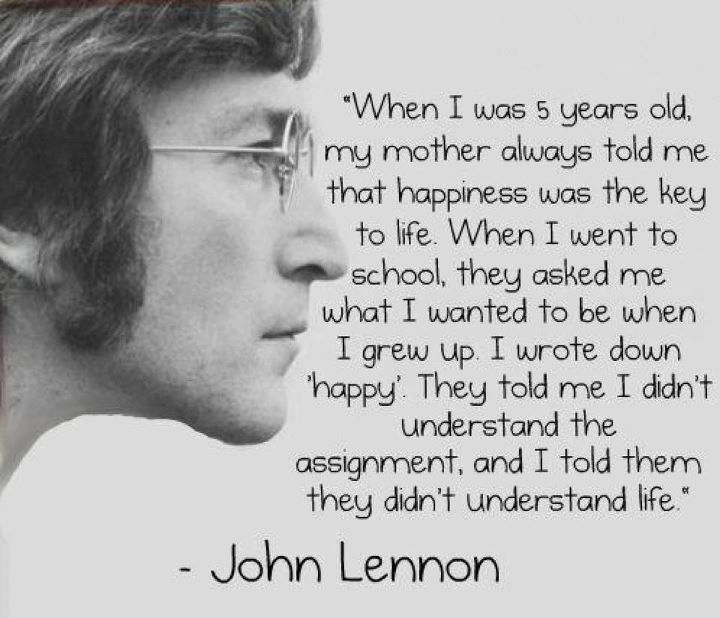 The Skill of Happiness – “By happiness I mean here a deep sense of flourishing that arises from an exceptionally healthy mind. This is not a mere pleasurable feeling, a fleeting emotion….” Matthieu Ricard . *Journal for 20 minutes when you wake up after a short mindfulness practice and see what comes out! One of my key takeaways was rather than being self-critical and judgemental in meditation the idea is to be kind and curious. It is a myth that we are able to get rid of all thoughts which makes sense when research suggests we can have anywhere from 12,000-60,000 a day. Mindfulness generates awareness of knowing and being in whatever is, not searching for a state of illusion where floating images aren’t helpful. 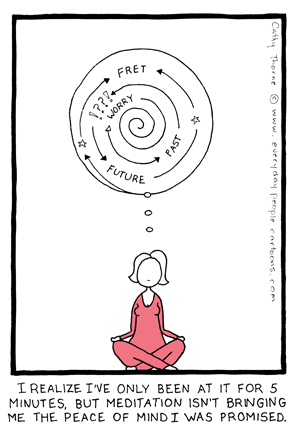 Meditation and quiet is the ultimate truth, what we do in our lives shows up here, it reveals habits of mind which is useful to notice- do I live in the past? Am I a future planner? Slowing down gives us a radical confrontation with life which we can hide by always being ‘too busy’. Stay tuned for blog 2 which will focus more on the science and mindfulness in the workplace, in the interim, I would love to hear any experiences from those who attended the program, practice mindfulness or are curious to start a practice!